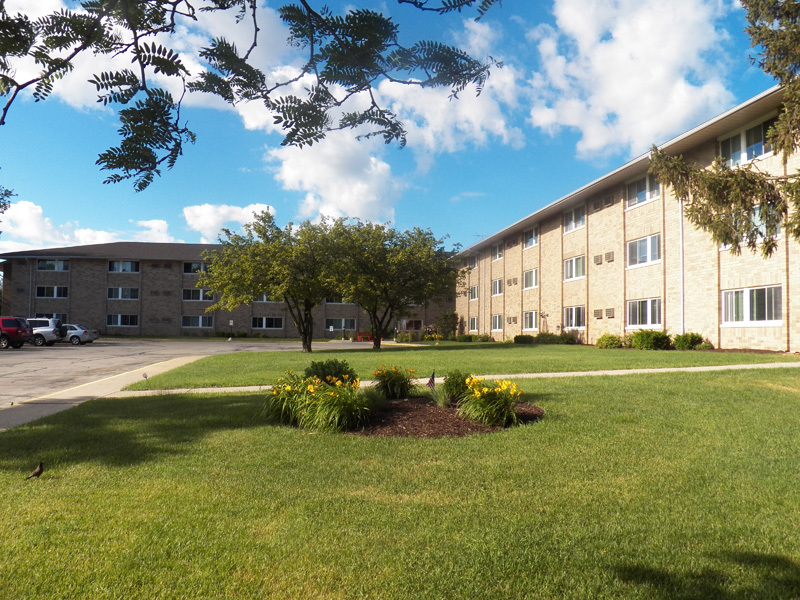 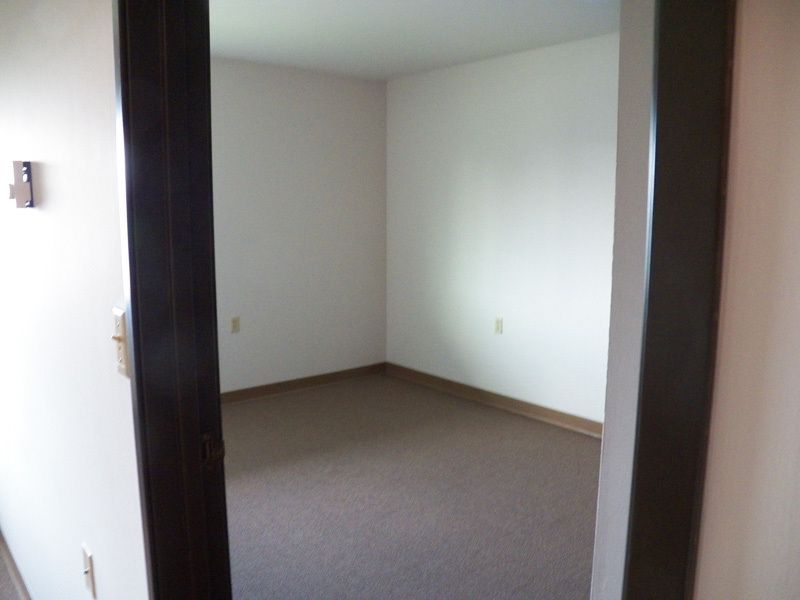 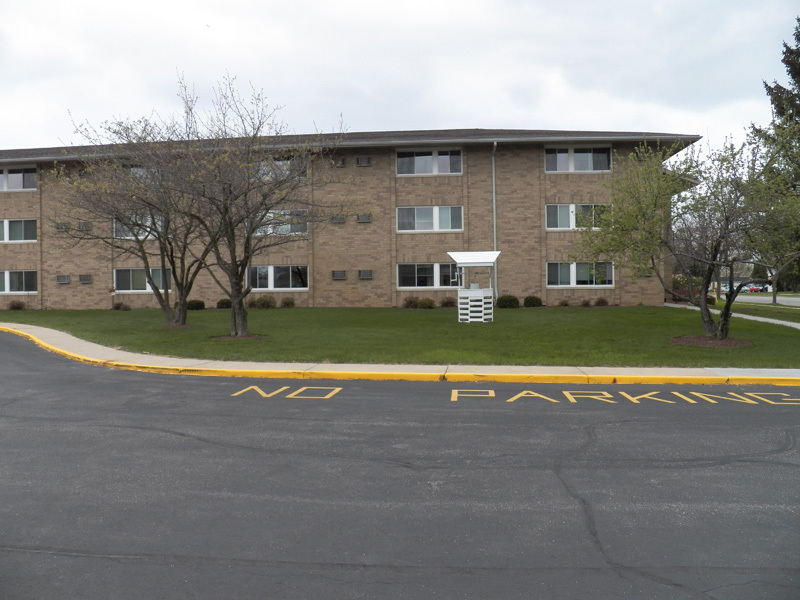 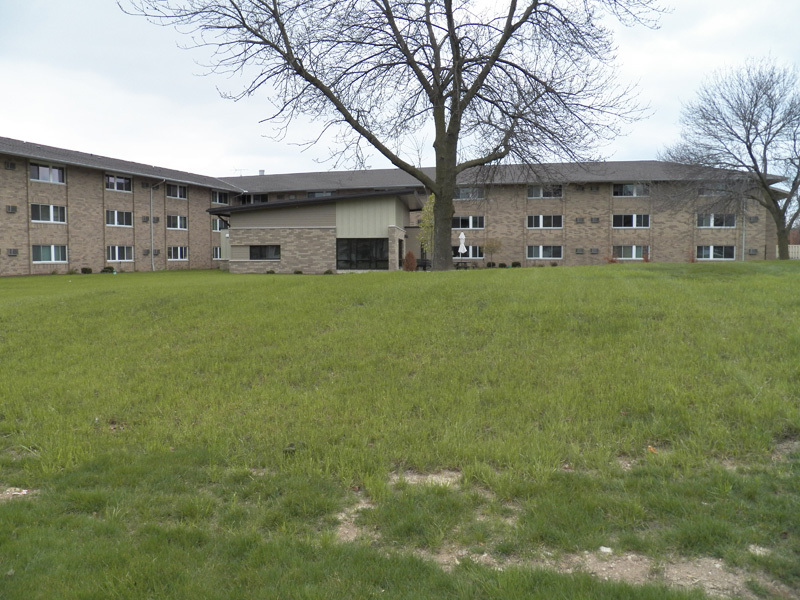 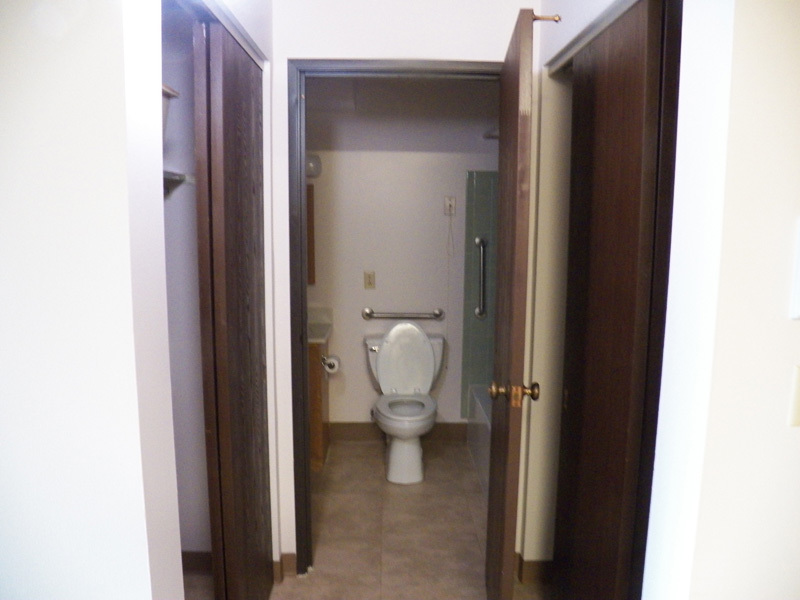 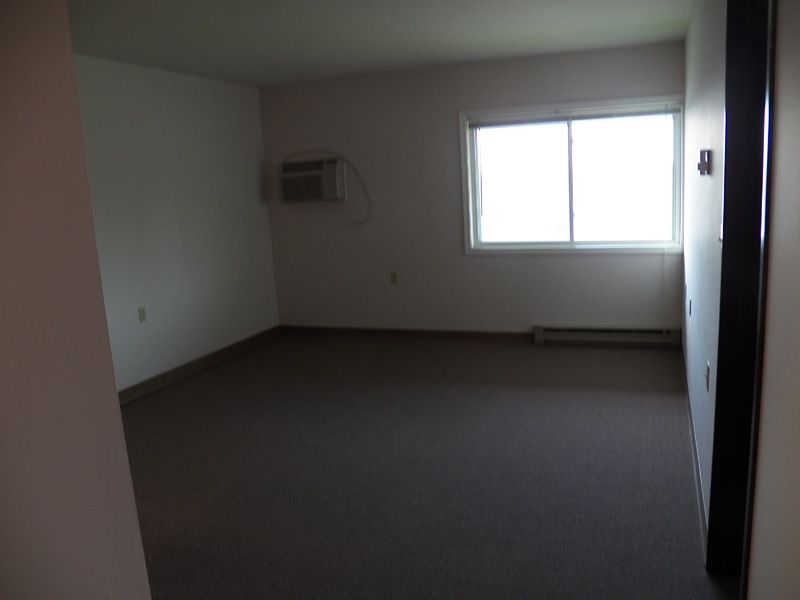 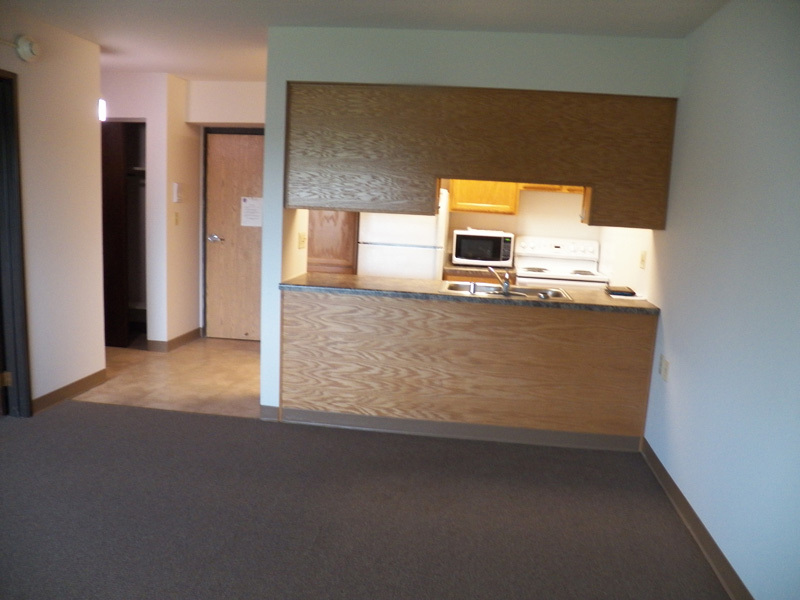 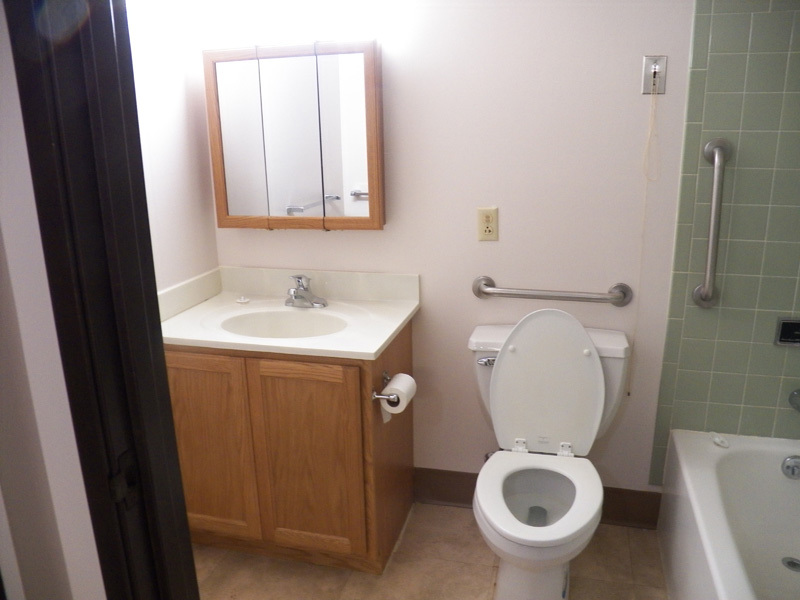 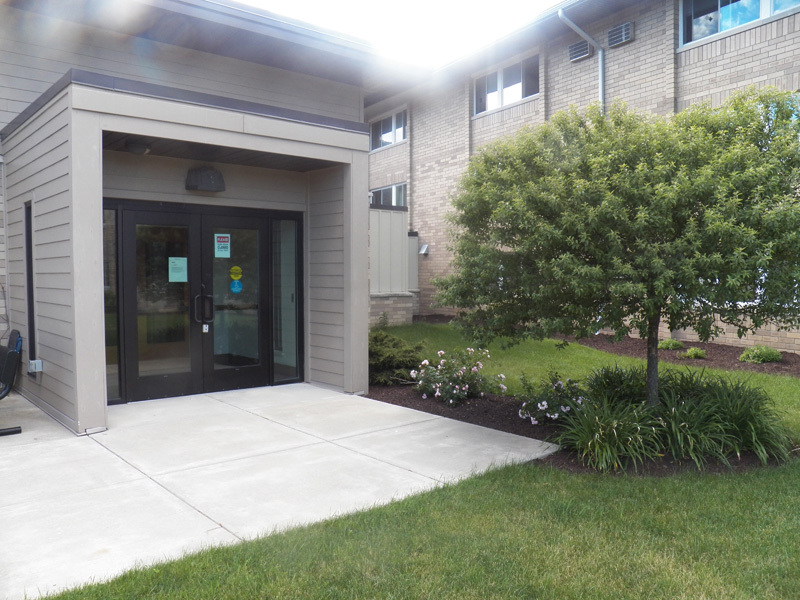 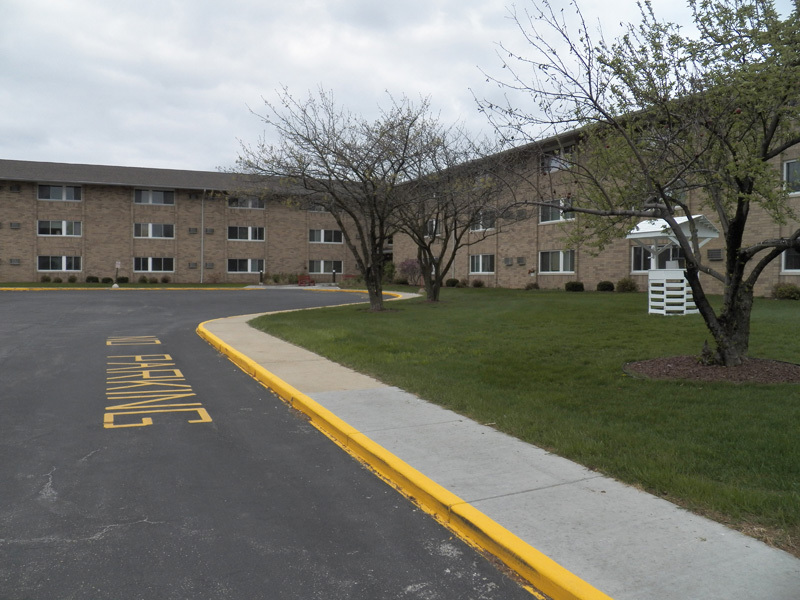 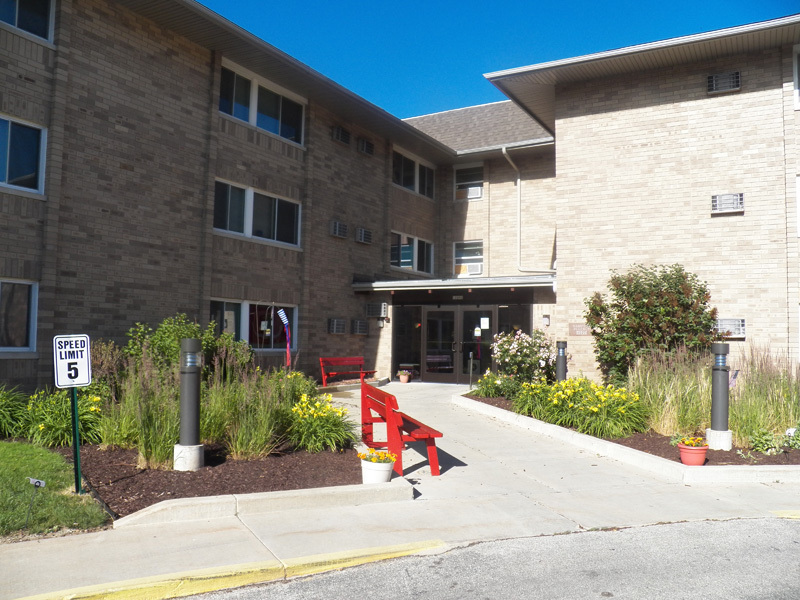 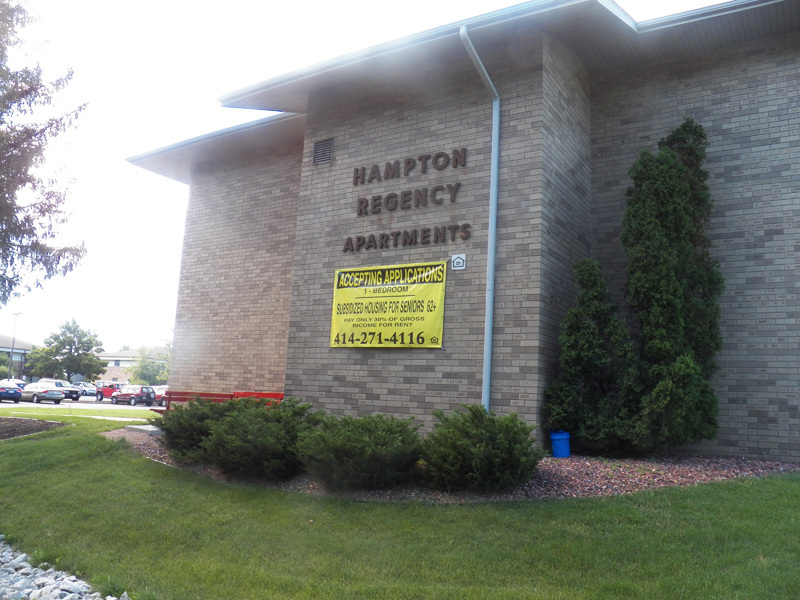 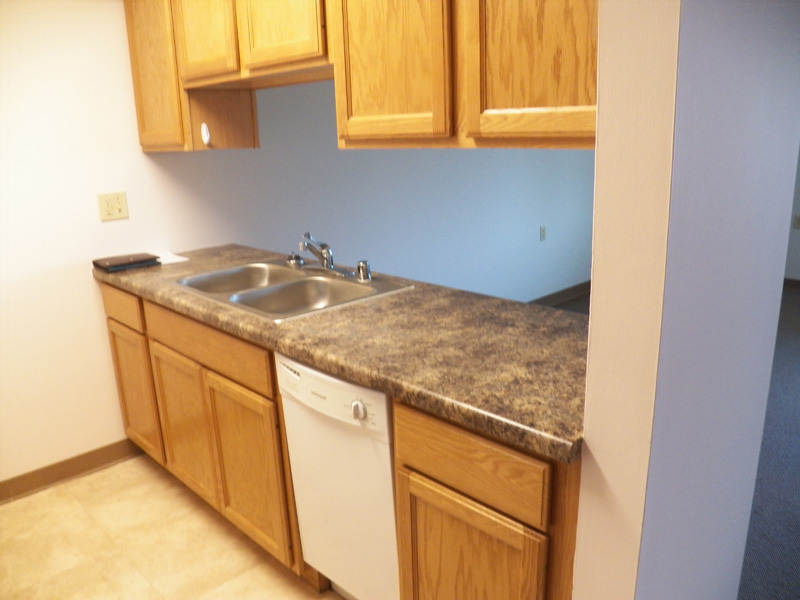 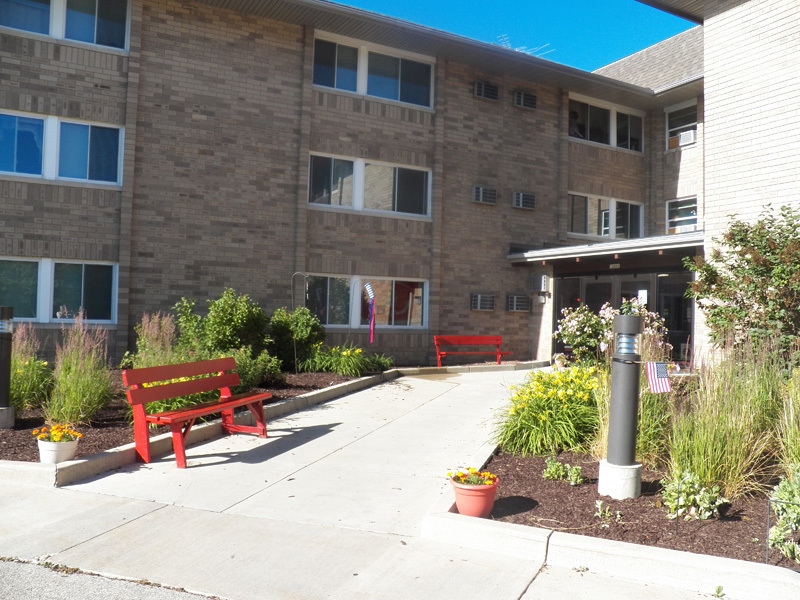 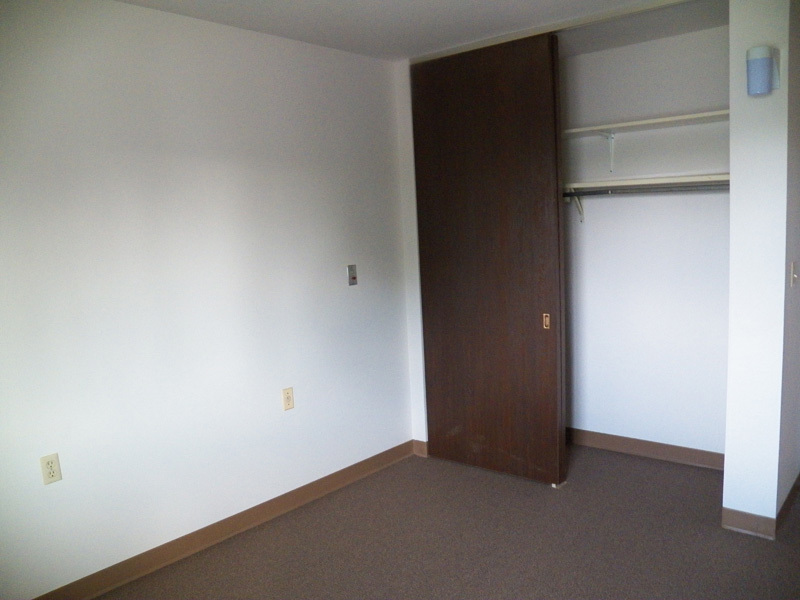 Hampton Regency - Reilly-Joseph offers low income apartments in Southeastern, Wisconsin. 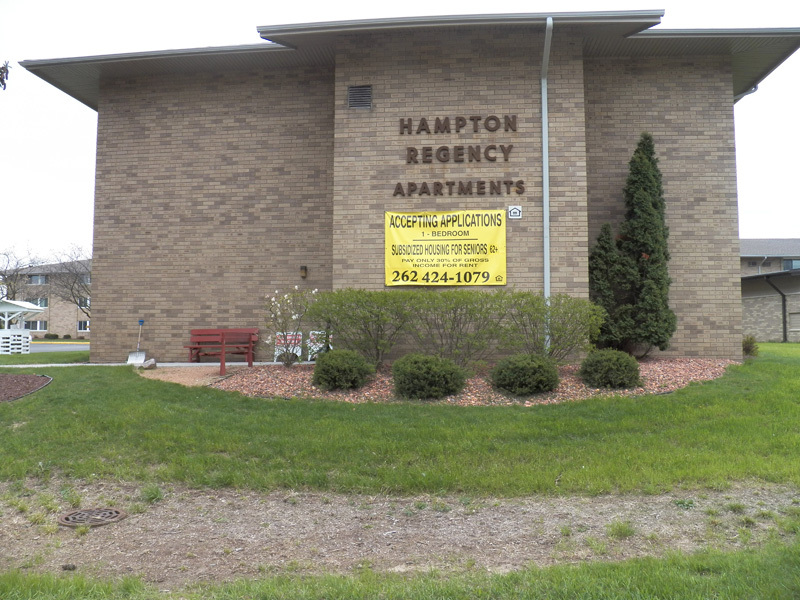 Hampton Regency is located in the quiet town of Butler. 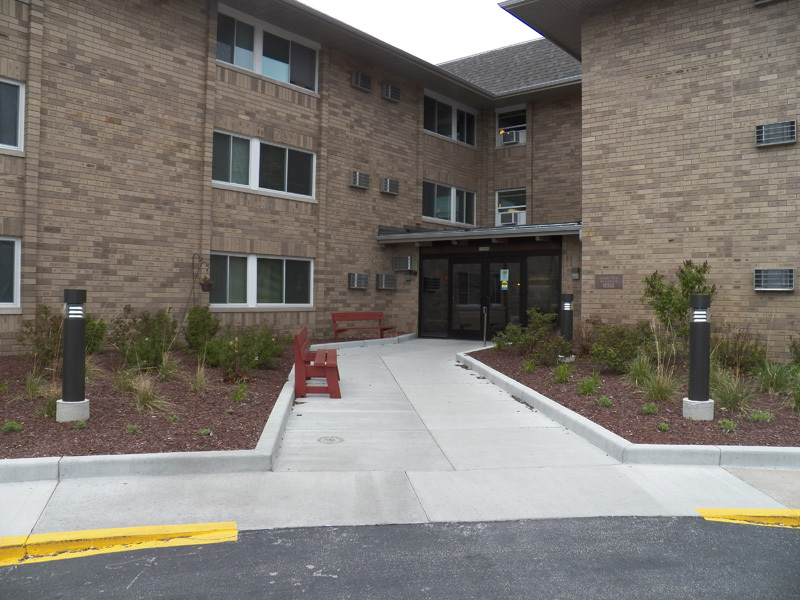 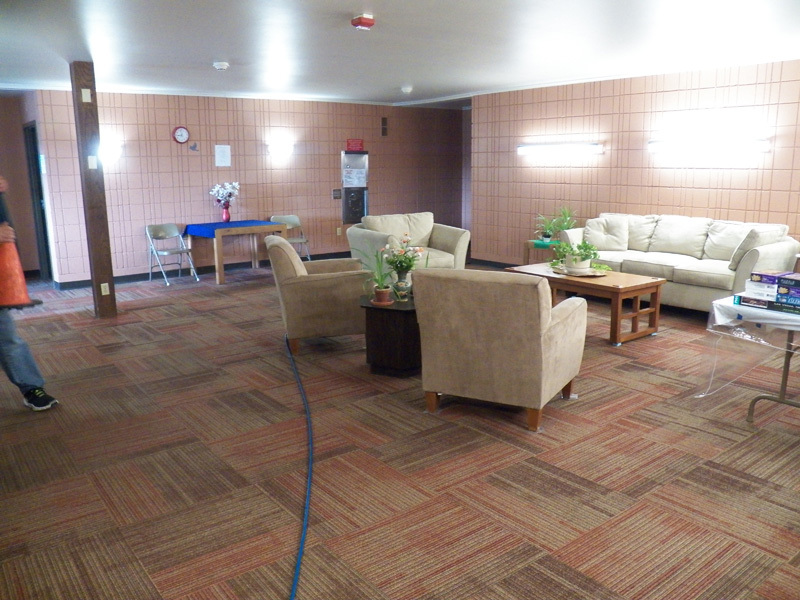 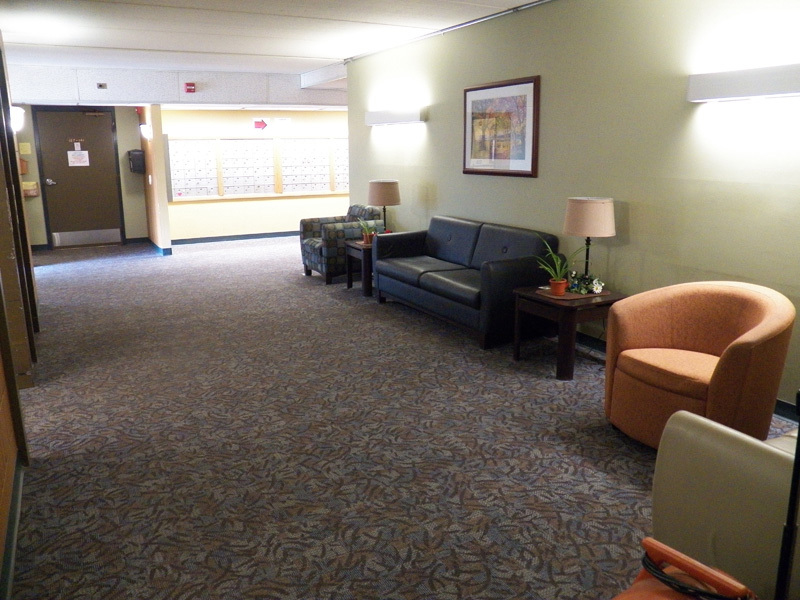 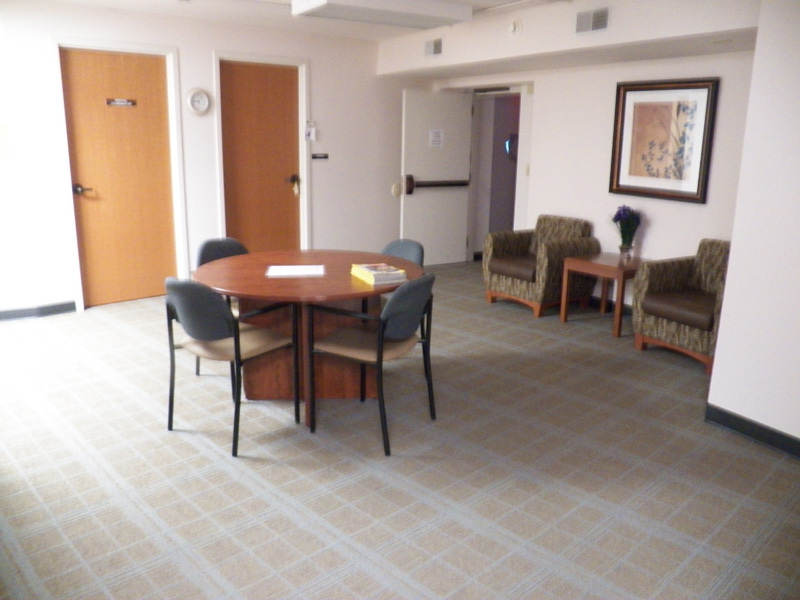 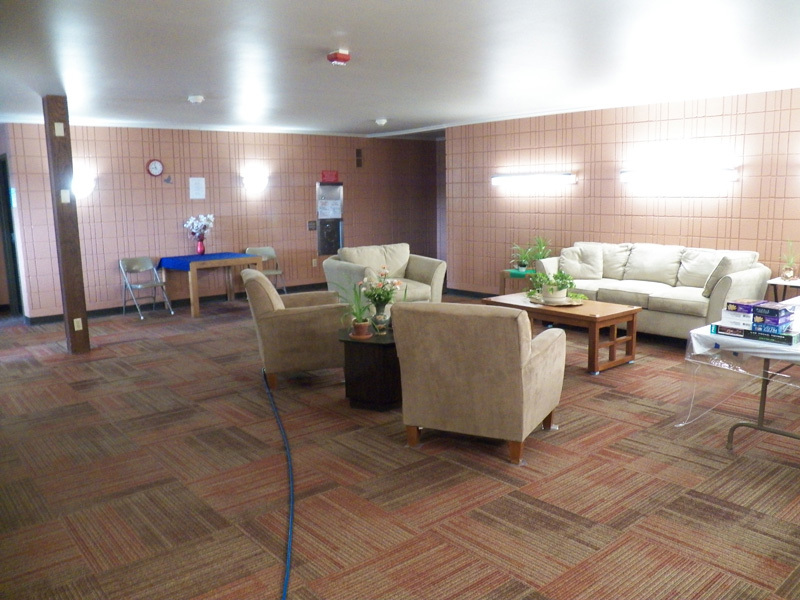 This building offers 120 one-bedroom, subsidized apartments for elderly and disabled individuals. 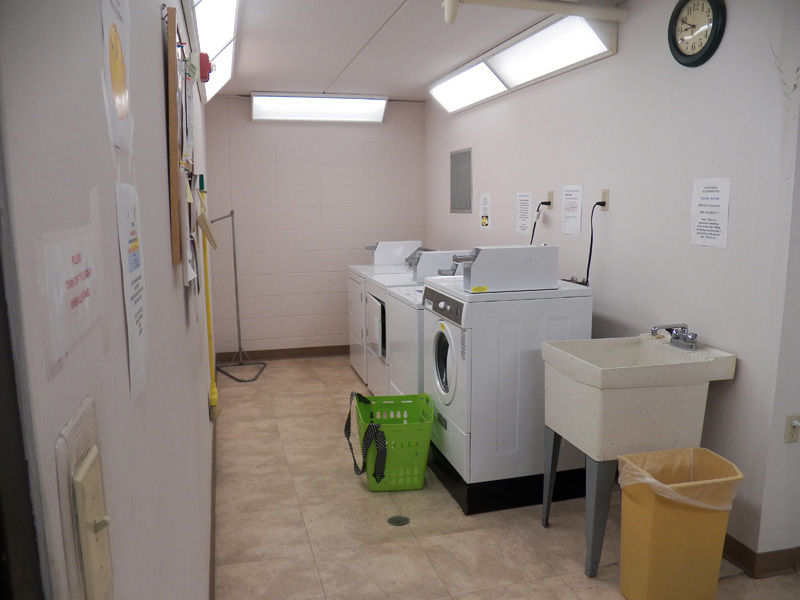 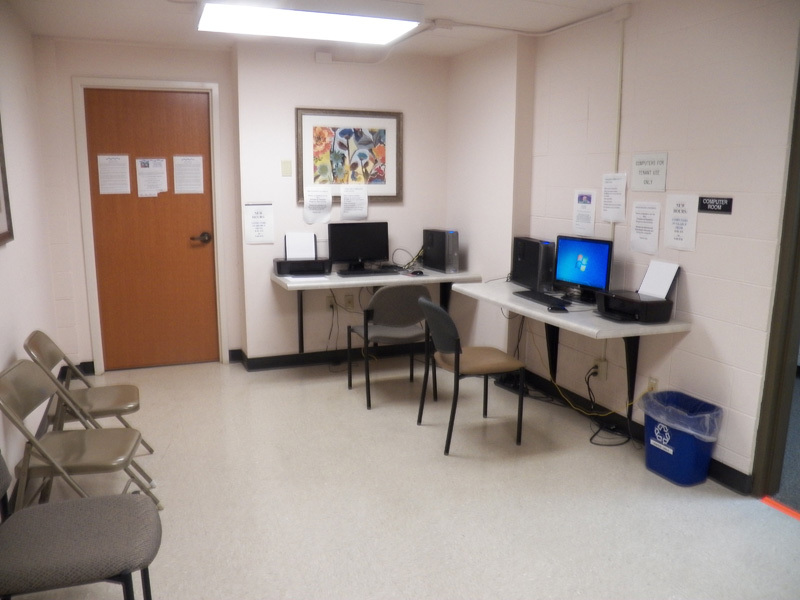 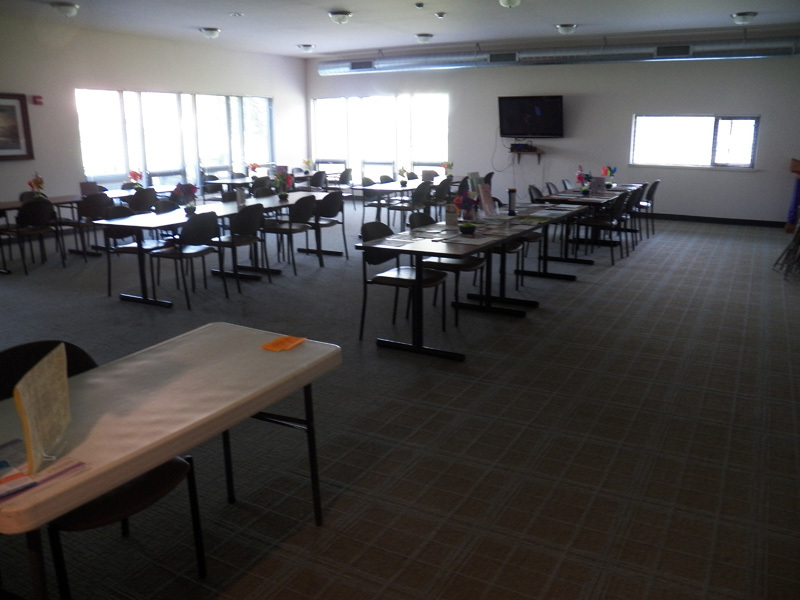 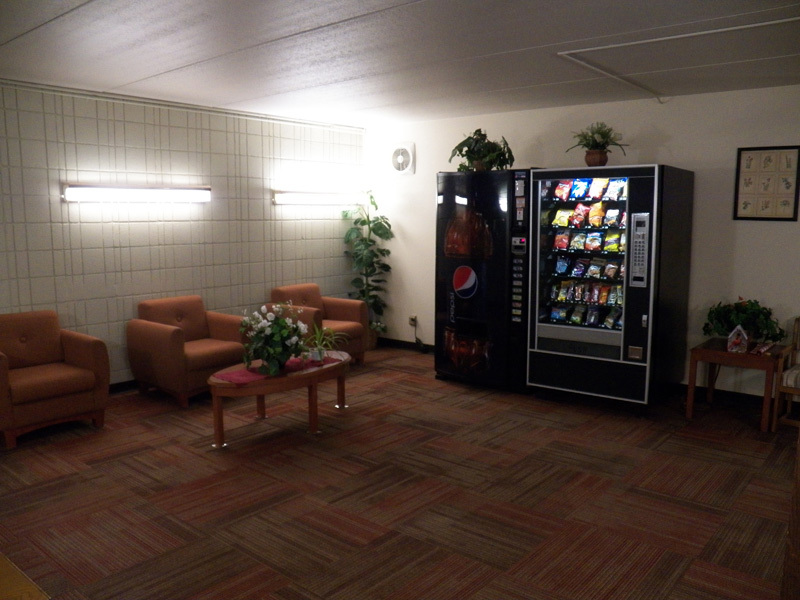 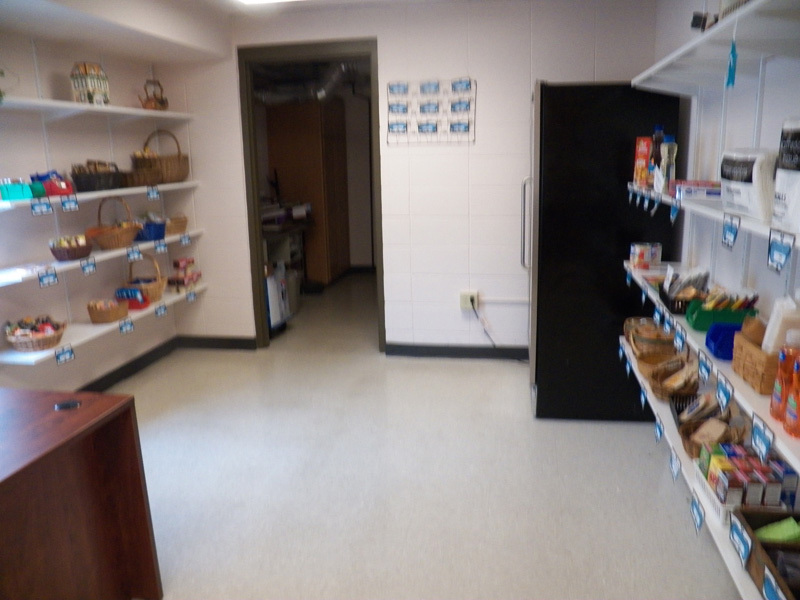 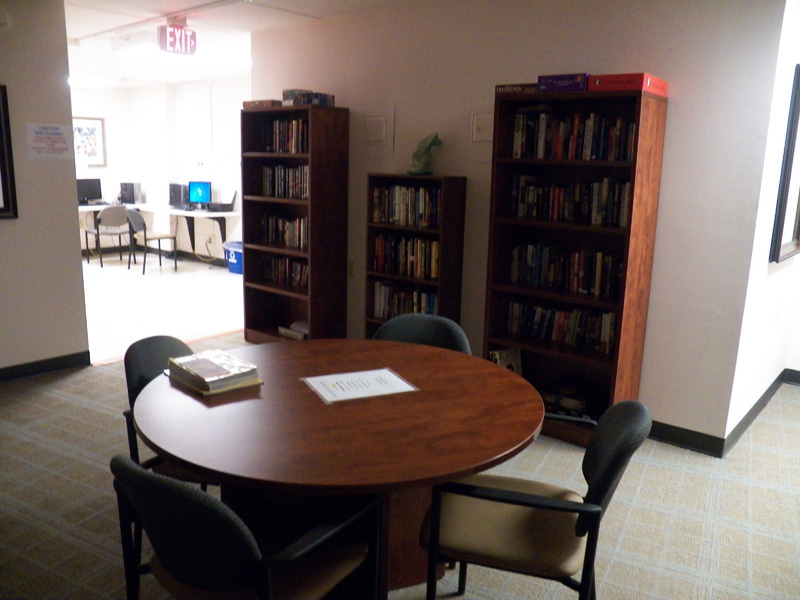 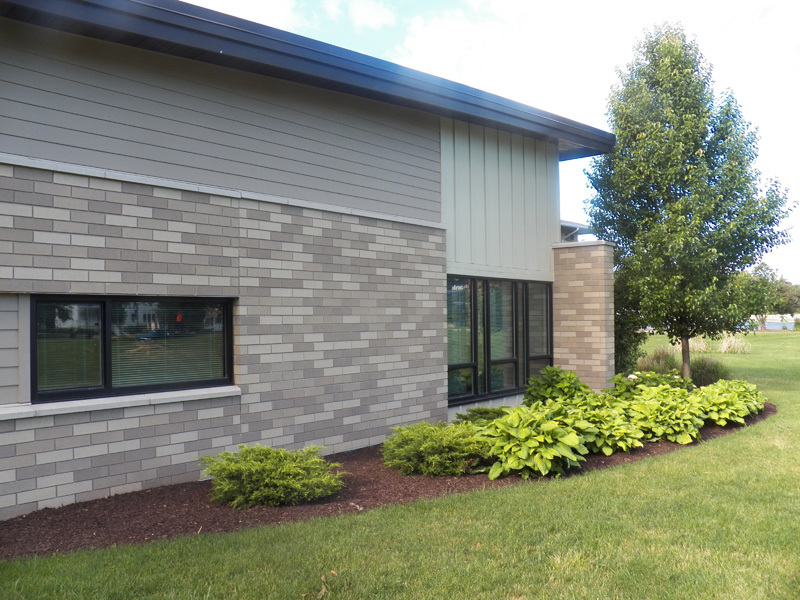 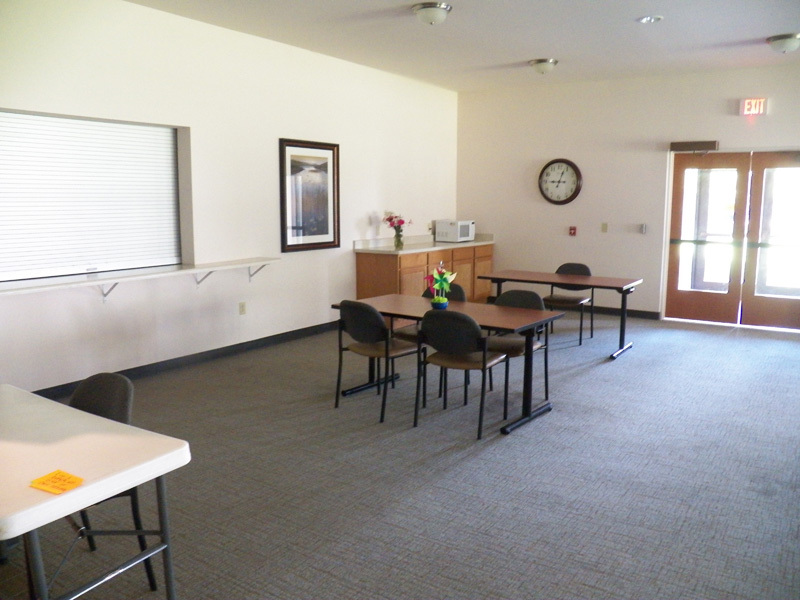 This community has a lot to offer such as an on-site Service Coordinator, monthly programs and activities, a convenience store, and it is a designated meal site. 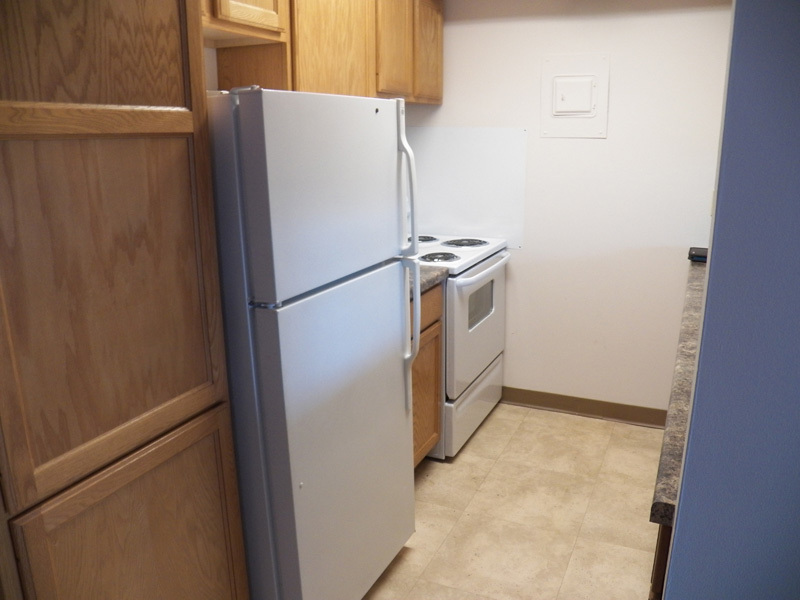 Each unit includes a dishwasher, microwave and an air conditioner in addition to your basic appliances.